A Visit to Finland wouldn’t be complete without a stopover in Rovaniemi to visit Father Christmas at his home, Santa Claus Village. 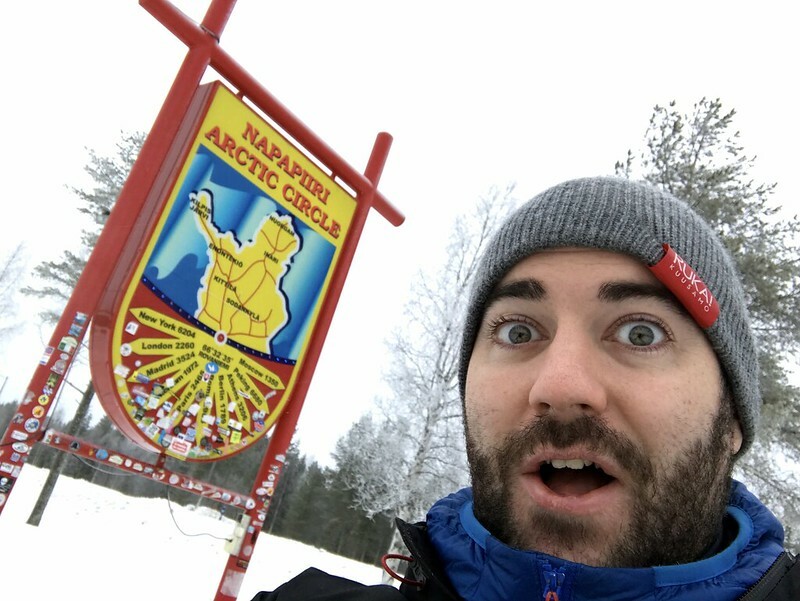 Almost everyone that travels in Finland wants to plan a trip to see the northern lights, cross the Arctic Circle and meet Father Christmas at the Santa Claus Village. After all, this is the real Father Christmas and it’s pretty awesome that you can visit him in Rovaniemi. It’s also rather easy to arrange yourself. 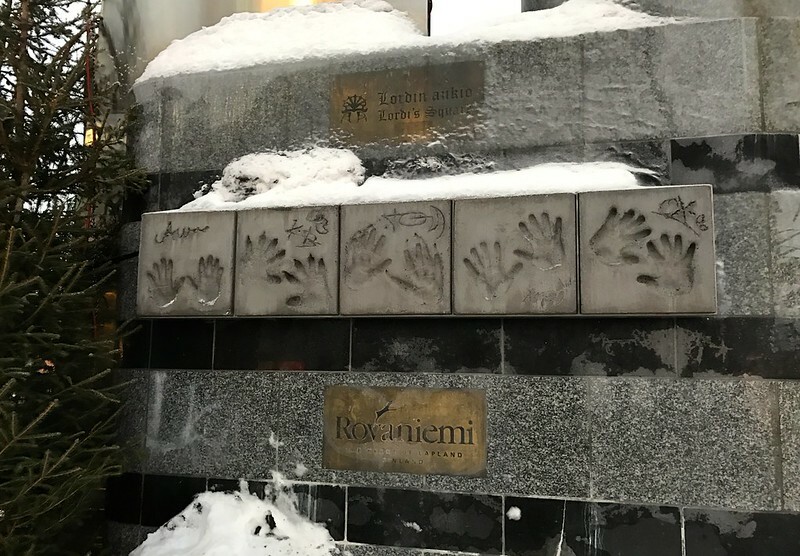 After many visits I thought I would put together a helpful blog for those wanting to arrange a trip to Rovaniemi, Finland. You can easily fly to Rovaniemi, Finland from the UK direct with Norwegian air for a low price. Many airlines are now offering this popular route and I found Norwegian to have the best value. Alternatively, you can fly to Helsinki airport with Finnair and get a connection to Rovaniemi or you can choose to take the overnight train with Finlands national train network VR. For those on a mega budget you can even take an Omnibus for as low as €1 from Helsinki to Rovaniemi on an overnight bus. Both the bus and train will be overnight and take a long time, not ideal for families but ok for budget travellers. However, the view from your window can be stunning, especially in the winter time when everything is white and magical. It can be a long journey but one of those journeys you will never forget. Hotels are super expensive in Rovaniemi as they simply have an over crowding situation going on. They can’t build hotels fast enough to meet the demand which faces the traveller with high hotel prices. What I like to do is stay with Airbnb and arrange a home stay which worked rather well on a recent visit to Rovaniemi. 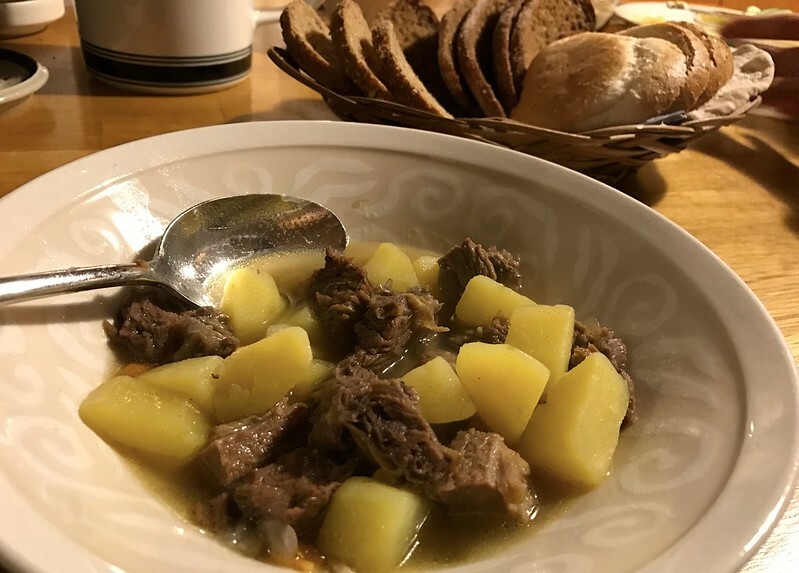 Our local host even made us home made elk soup when we arrived at her apartment which was perfect after a long train journey. Our host even allowed us to use her sauna and took us on a guided tour of Rovaniemi after breakfast, it was perfect! Couldn’t have gone any better. That’s what I love most about Airbnb, you’re not only saving on your travel budget but your also getting an awesome home stay experience as well. 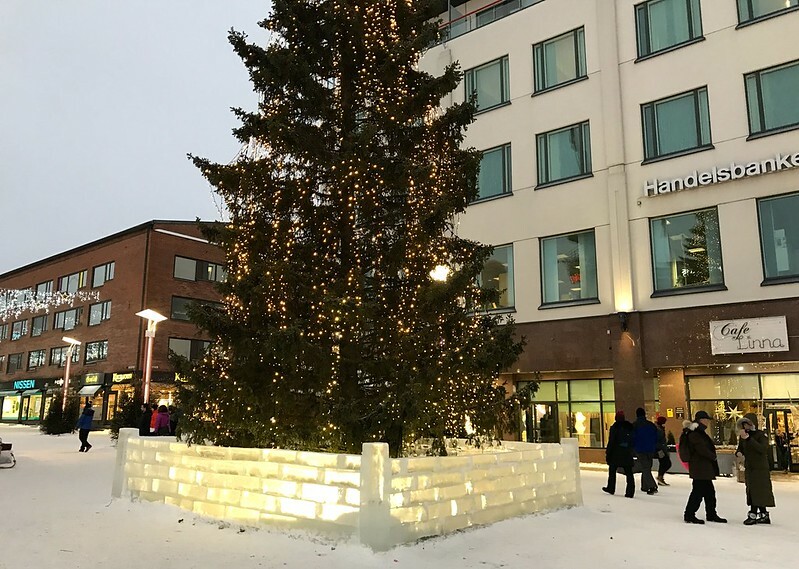 Alternatively, you can stay in Forenom apartments if you plan to travel in large numbers as they have affordable shared options in Rovaniemi. For Finnish standards, Rovaniemi is a rather big city, but for many visitors it’s rather small. Rovaniemi is considered as the gateway city to the Arctic circle and one of the most populated cities in the Finnish Lapland. 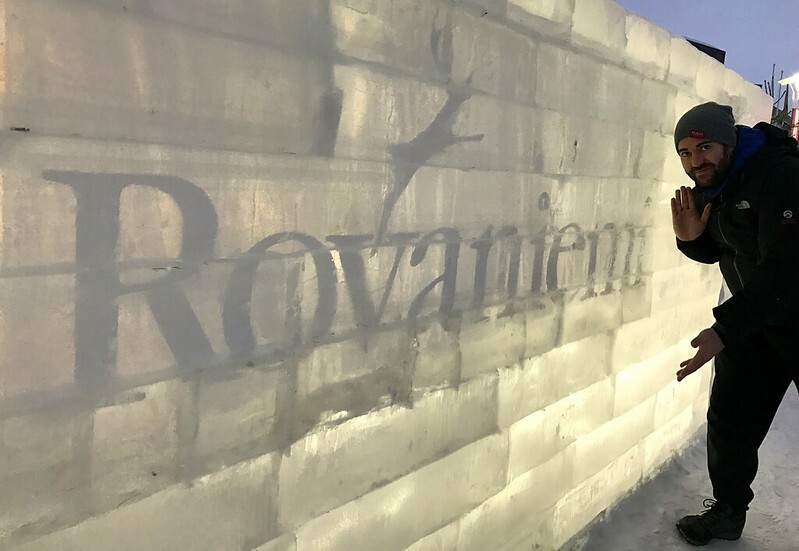 I wouldn’t waste too much of your time exploring Rovaniemi as you can walk around the town in a few hours. However, you can visit the city square which has since been renamed Lordie square after the local band Lordie won the Eurovision song contest for Finland. The city of Rovaniemi gave them the highest honour of all by having the square named after them. You can see the Rockstars hand marks still in the square today. Santa Claus Village is open all year round, even in the Summer time you can pass by and pay a visit. 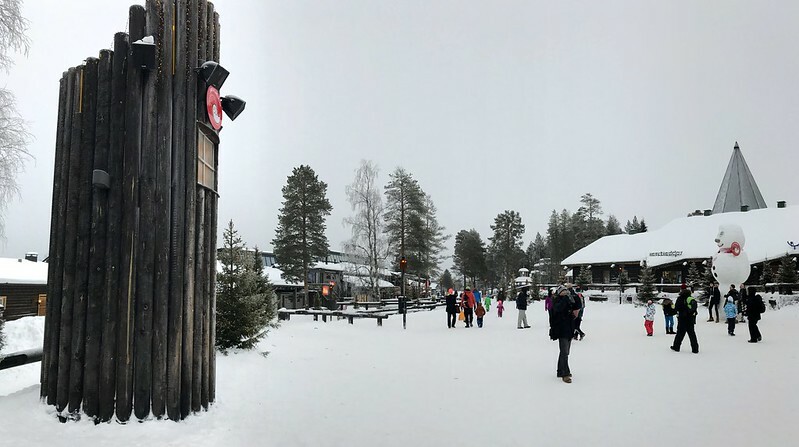 To visit Santa Claus Village you can take a public bus that departs from the city centre of Rovaniemi or Rovaniemi train station. 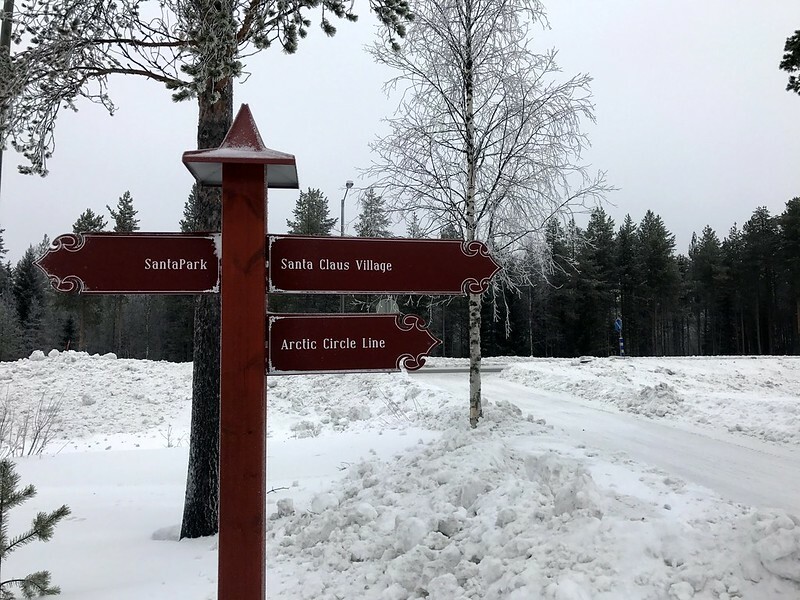 Santa Claus Village is located on the Arctic circle line and you can find the crossing and sign posts here to mark the spot. However the line does move every year, so it might not be exactly 100% accurate, but Shhh, don’t tell anyone. 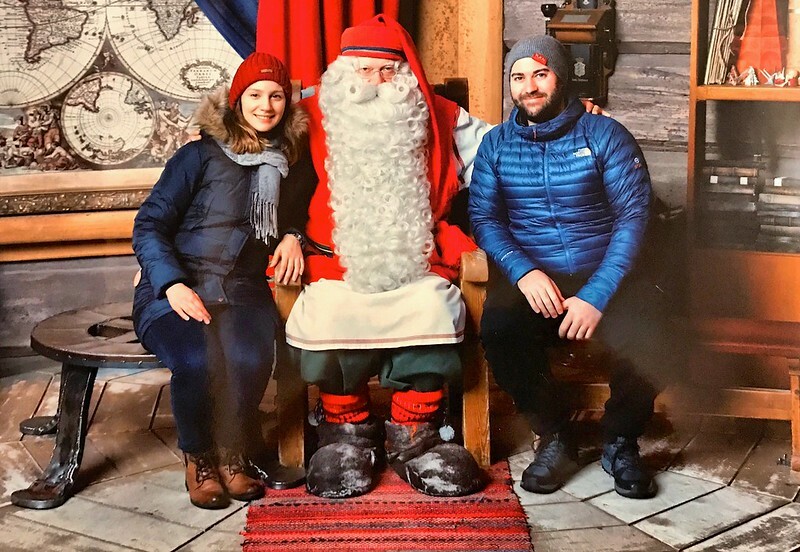 To visit Father Christmas himself at the Santa Claus Village is free of charge, however you do have to pay for the unique photo if you like it and wish to keep it. Looking for a place to eat at Santa Claus Village? I like to enjoy a grilled Salmon thats been roasting on a fire over at Santa Salmon Place. This cozy little teepee tent will keep you warm whilst you can enjoy a tasty grilled salmon with a potato salad. Always worth a try on a visit to Finland. Always wondered where your letters to Father Christmas go? Well, now you can visit the official post office of Father Christmas. 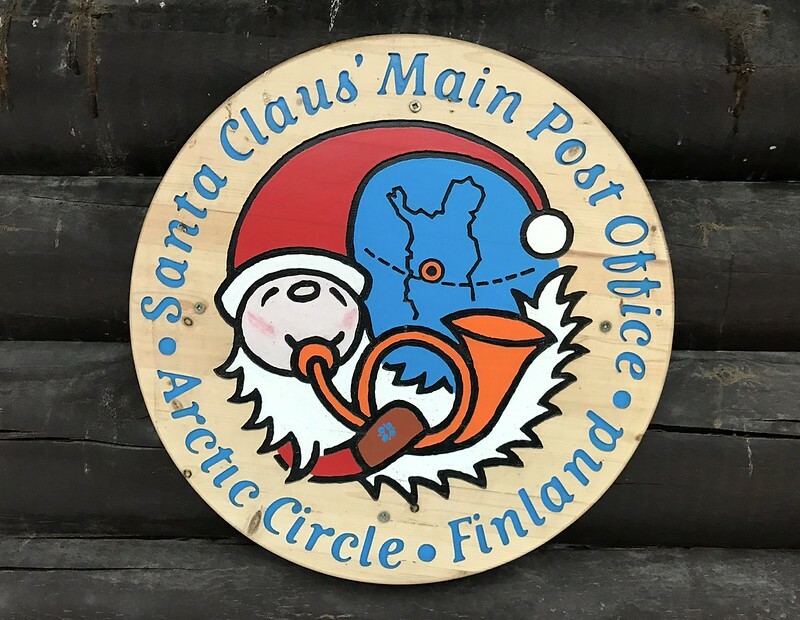 Located within Santa Claus Village, this location is managed by Posti, Finlands postal service. 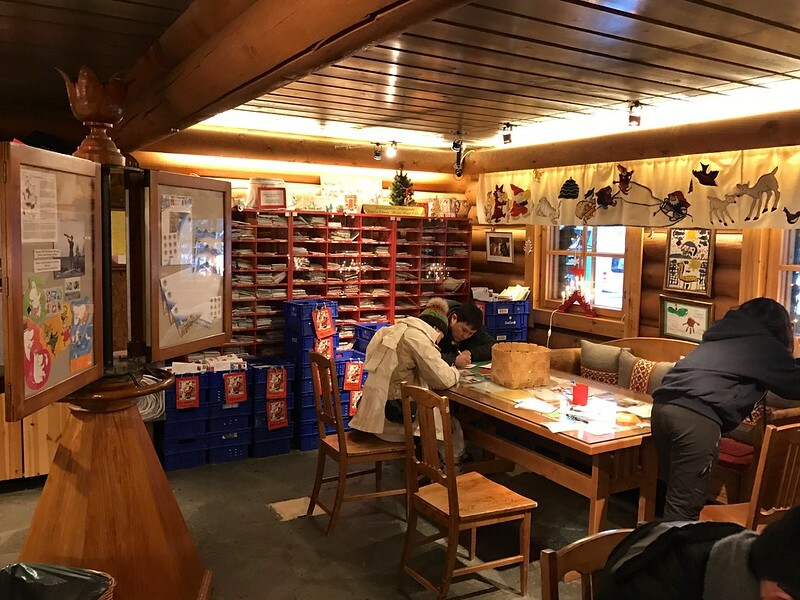 Here you can post postcards around the world with the special Arctic circle stamp and Father Christmas postal stamp. You can send your postcards straight away or have them delivered around Christmas time. You can even send a letter to Father Christmas himself and have him reply around Christmas day. Worth checking out and spending some time at to send some postcards to your loved ones back home. I kid you not, this is actually a thing! 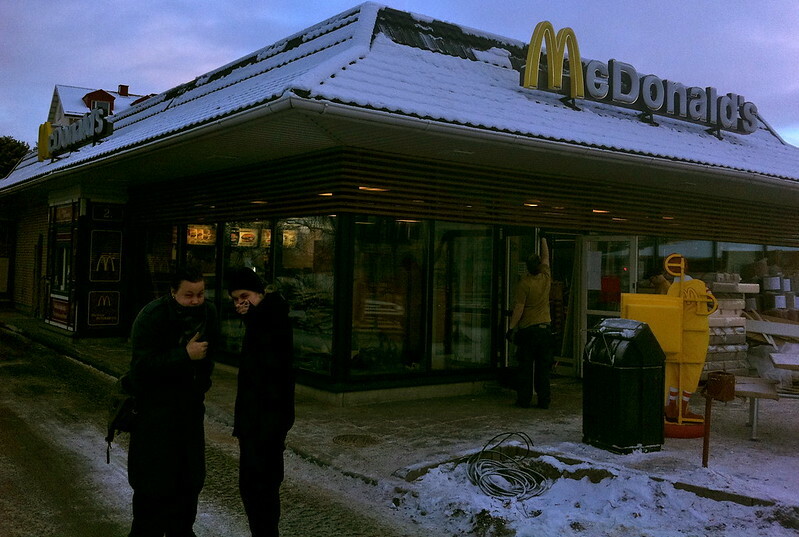 You can visit the northern most Mc Donalds in the world here in Rovaniemi. Normally packed with visitors as it’s the cheapest location to eat in town. Be sure to pick up a postcard as proof that you visited. 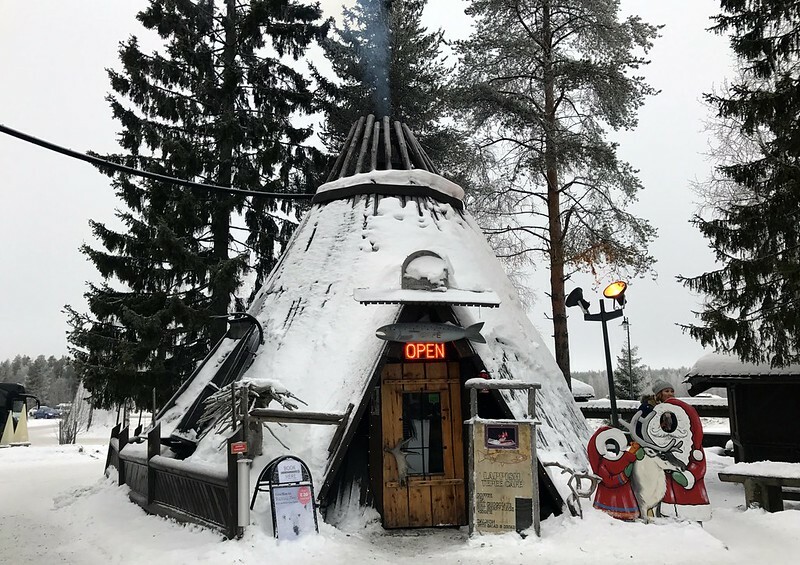 Thank you for reading my blog post all about my Visit to Rovaniemi and the Santa Claus Village. I hope you found it useful. If you do have any further questions, I’m very happy to help. You can leave a comment below in the comment section of this blog post. 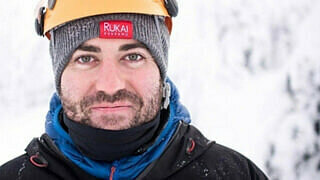 You can also send me a tweet at: @traveldaveuk.